In 2018, the question of immigration was one of our most politically charged ones, with it being raised in the US, Germany, Turkey, or down here. The issue will roll on in 2019, so ahead of the renewed battle, researchers from the University of Washington discovered that there are 75% more immigrants than previously thought. 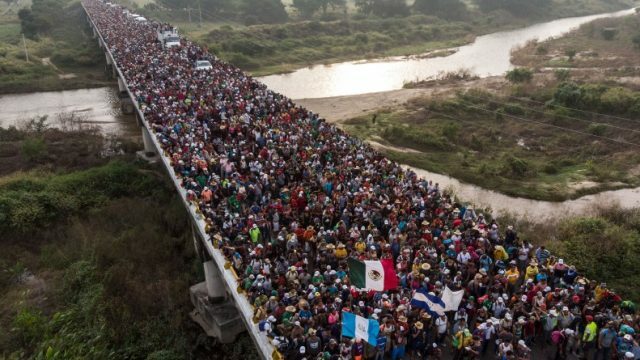 They also estimated that a third of them are going back home. The findings, published in the Proceedings of the National Academy of Sciences, are based on an alternate method of counting immigrants, and promote a clearer idea of migration flows—and suggest the kind of policies needed to handle it. 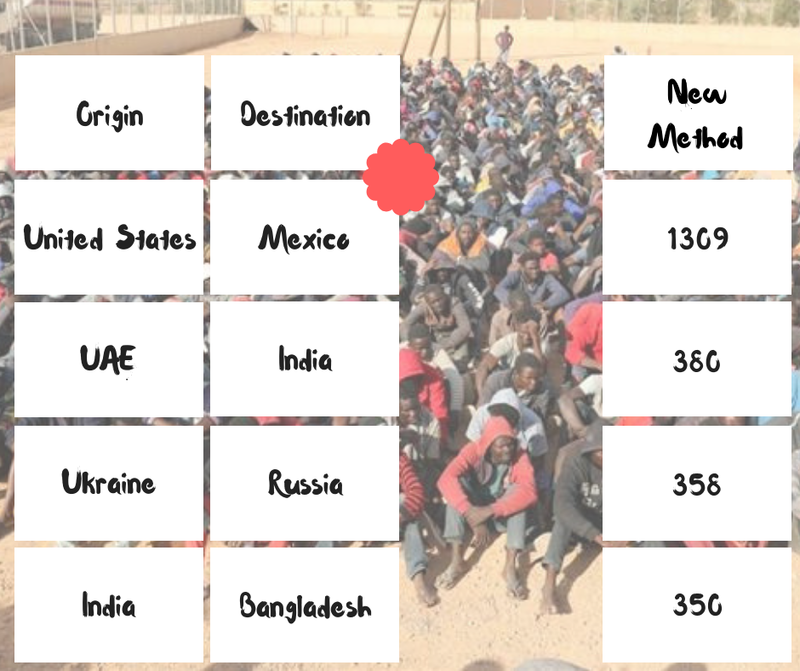 The researchers analysed migrants flows in five-year blocks since 1990, drawing data pooled by the UN as well as other sources. Throughout that period, the proportion of people on the move has stayed pretty much the same: between 1.13% and 1.29% of the global population. 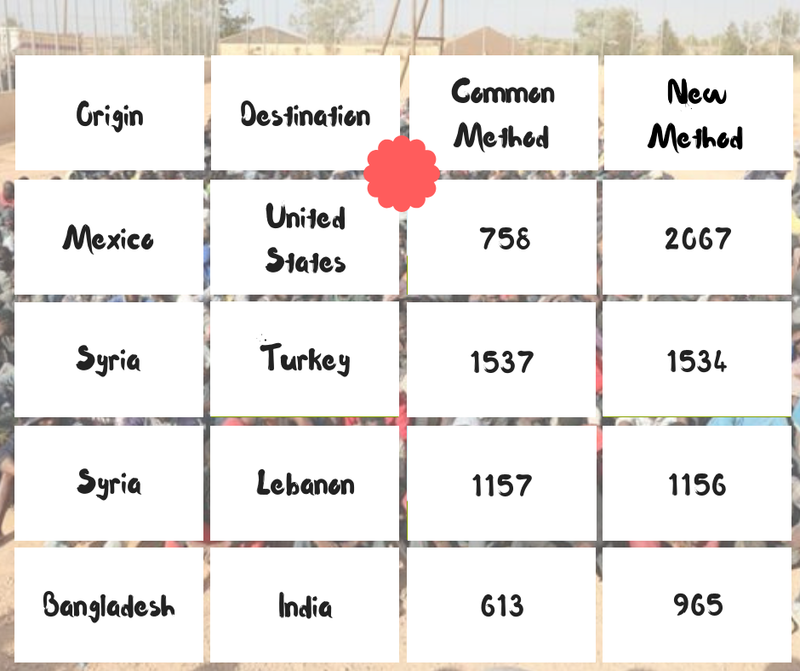 In the table below, the new data is represented in the “new method”, with the established way of counting represented in the “common method” field. The data is also measured in the thousands. According to the authors, their data is as good as the UN estimates they are based on.